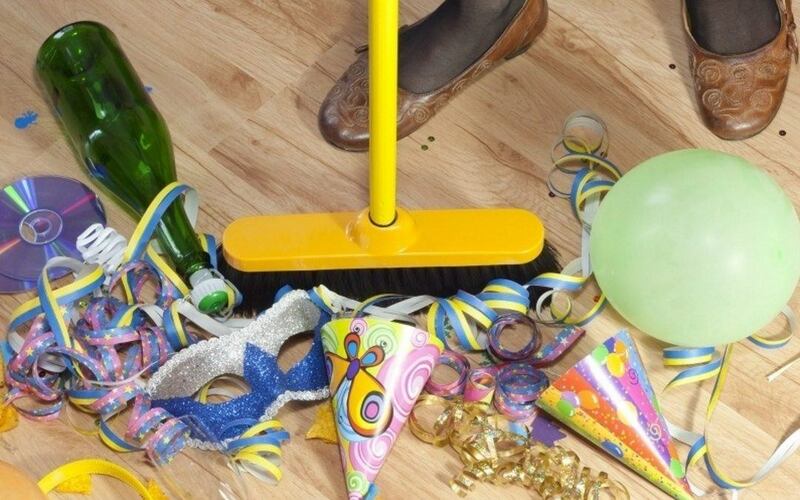 Party cleaning services have been in demand in the market today. As many people have been into parties and events during summer. It’s the time of the year when you just want to have fun while enjoying an escape from the heat. You want to invite a few friends over for a barbecue or graduation party. “It will be such fun,” you think. “We’ll drink icy beverages on the patio and catch up with each other’s lives!” While planning to invite a bunch of friends over, you stare dreamily out the window, imagining the joy you will have. Then you notice the window is sort of … unpleasant. The glass is spotty; the screen is dark, and … what is that in the track? You probably ought to clean that up before your friends come over. The next thing you know, grime gremlins have invaded your tidy home. Your bathroom, which was sparkling clean, suddenly has dark, ugly grout. It looks like something from a “before” picture! Your sofa has developed a patina in the spot where your son rubs pizza grease instead of using a napkin. You will find yourself having headaches after the party! 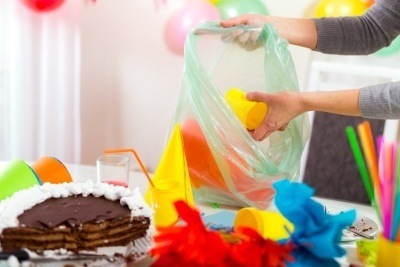 Most of the people who prepare a party will become tired after the event, and it would make them skipped the cleaning process. 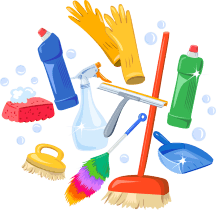 It might be a tiring activity, but you should also know that after all the clutters must be needed to clean and arranged. 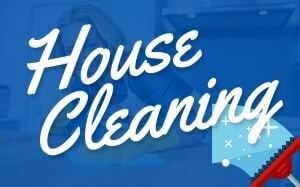 Professional party cleaner services are the best option to look into. 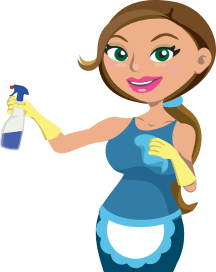 After Party Cleaning Ideas that Work! behind on the daily ones! If your ceiling fan is clean, but breakfast dishes are in the sink (because the dishwasher machine never got started last night), you won’t feel like you’ve spent your time well. Second, research your tasks. I don’t know what people did before the internet, but I’m glad I no longer live without Google! Let someone else do the experimental work. Prioritize your tasks. Does the grout bother you, and your mother has offered you her (like new) sofa? Let the sofa be gray for a few extra days, and deal with the grimy grout. Clean the patio and grill if you know you’ll want to christen barbecue season soon or clean the air conditioning unit before the humidity arrives. You can clean your favorite, burned cookie sheet when the more urgent tasks have been done (and in the comfort of an efficient air conditioned house!). If a significant assignment comes in at work as soon as you begin your plan to do an after party cleaning in your home, remember there is always another option. 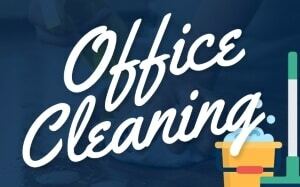 Take advantage of professional party cleaners in Wheaton, IL and outsource some of your tasks. In the end, it’s about enjoying your home, friends, and family, not who scrubbed the grout even after any party you hold in your home.